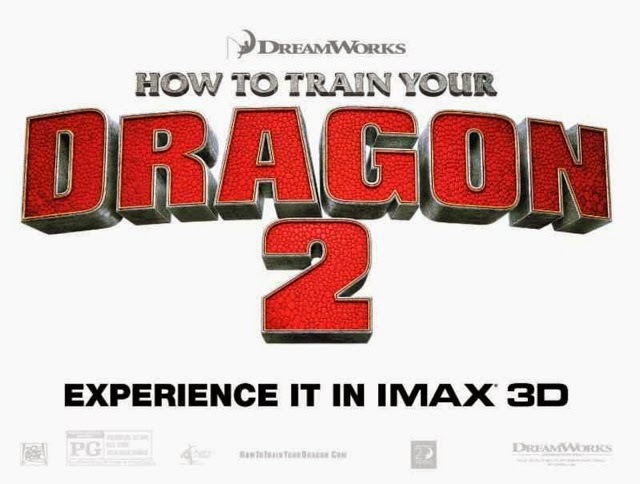 Frugal & Fabulous: How to Train Your Dragon 2 - in Theatres Friday! How to Train Your Dragon 2 - in Theatres Friday! Starting this Friday, June 13th, the second chapter of DreamWorks Animation's beloved How to Train Your Dragon franchise is soaring to all IMAX theaters domestically in select engagements. The IMAX 3D release will be digitally re-mastered into the image and sound quality of The IMAX Experience®, creating a unique environment that will make audiences feel as though they are flying alongside heroic Viking Hiccup and his faithful dragon, Toothless. *Disclosure: information provided by IMAX.